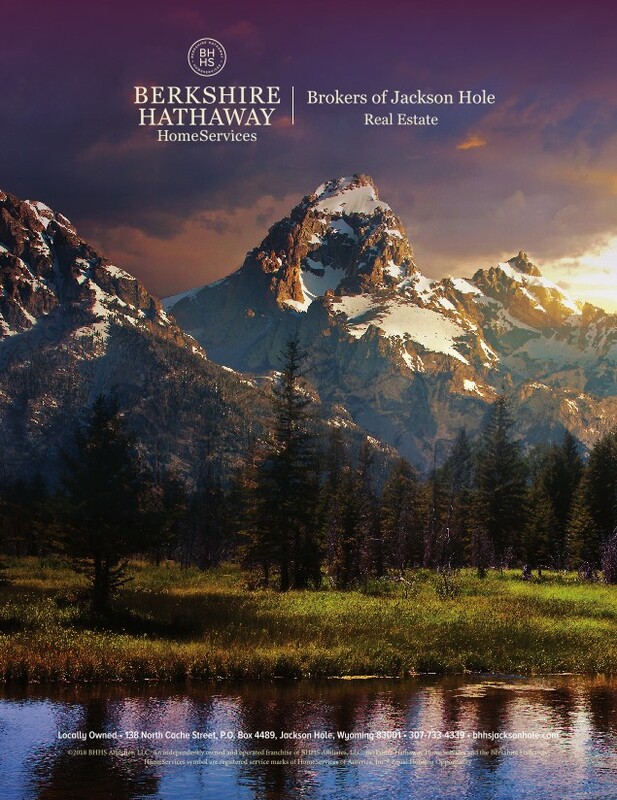 Welcome to Berkshire Hathaway HomeServices Brokers of Jackson Hole Real Estate. If you are looking for representation that exceeds the rest in Jackson Hole you have come to the right brokerage. 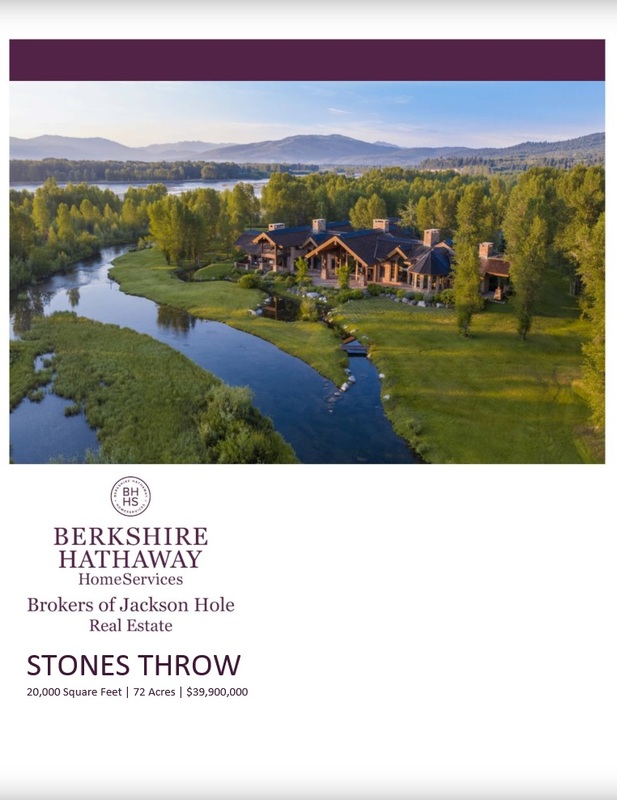 Whether you are buying or selling our agents have over 35 years of experience and knowledge of the Jackson Hole market to draw from. Our future has never been brighter as a member of the Berkshire Hathaway HomeServices real estate brokerage network. 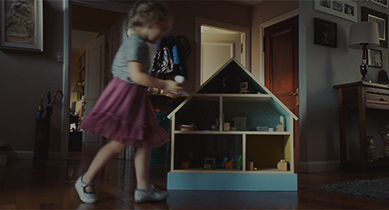 The brand is inspired by world-renowned Berkshire Hathaway Inc. – Warren Buffett’s worldwide holding company – and our vision is crystal clear: to be the best-recognized and most highly respected homeownership services brand in the U.S. and across the world.